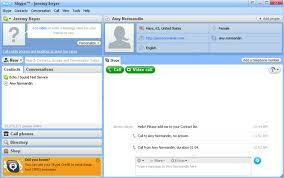 Skype Office Toolbar for Microsoft Office was developed by Skype Limited. 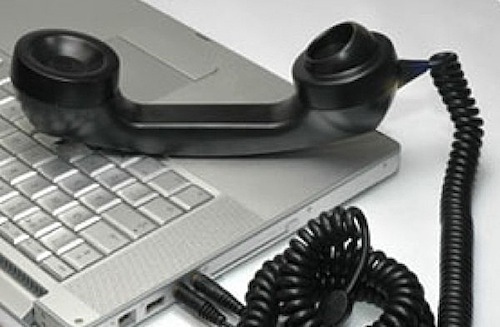 It is a software program enabling its user to call Skype contacts and phone numbers written within any of the MS Word, PowerPoint or Excel documents or even turn them into links. Also, it allows the user to recognize if the author of a document is online and makes it possible to contact him in just split seconds. To complete the list, Skype Office Toolbar is the easiest way to send a file you’re currently working on to any of your contacts. 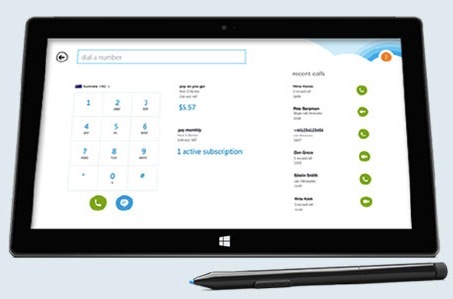 Skype-to-Skype calls are free but a Skype credit or subscription is needed to call mobile or landline numbers. 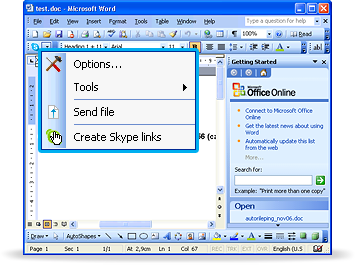 In Microsoft Office 2007, Skype Office Toolbar appears in a separate tab at the top of MS Word, Excel or PowerPoint, while in Microsoft Office 2000, XP, and 2003, it is found in a separate menu. To open Skype in MS Office 2007, click Open Skype in the Skype tab. In MS Office 2000, XP, and 2003, click Tools in the Skype menu first, then click Open Skype. If you want to make a call, just highlight the number from your document, right-click it and choose Call this phone number in <type country> with Skype. 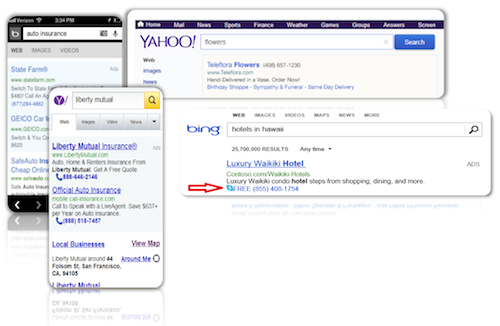 To add contacts, start by highlighting a contact, right-click it and from the options, select Add SkypeOut Contact. 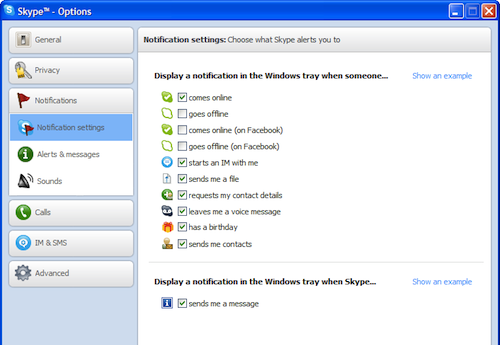 After this, Skype’s Add a Contact window will be displayed confirming a contact has been added. Send files in MS Office 2007 by clicking Send File in the Skype tab. The same procedure goes with MS Office 2000, XP, and 2003 in the Skype menu. A sending file window appears. Next, choose the Skype name of the person you’ll be sending the file then click Send. You can also create potential Skype links by highlighting numbers. For MS Office 2007, just click Highlight Numbers from the Skype tab. For MS Office 2000, XP and 2003, just open the Skype menu, click Tools first, then Highlight Numbers next. Once you have those potential Skype links, you may now create them for real. For MS Office 2007, just click Create Skype Links in the Skype tab. This step also applies for MS 2000, XP and 2003 when you open Skype menu. All highlighted numbers in the document will become Skype links which can be used to make calls. On the other hand, if you wish to remove any Skype links, just click Remove Skype Links from the Skype tab (MS Office 2007) or Skype menu (MS Office 2000, XP, and 2003). Now, don’t forget to select your default country code which is needed when making calls from your document. In the Skype tab (MS Office 2007), click Select your country. Again, the same procedure applies in Skype menu for MS Office 2000, XP and 2003. Then Select a country window will appear right after this. Enter the name of your country in the field provided, or choose it from the drop-down lists. Click Ok afterwards. Skype Office Toolbar is not available for download anymore, but if you have it already installed in your MS Office, you may still use it and follow the guides cited above to maximize the feature. Skype plus Supertintin.com’s Skype video call recorder equals a super satisfying Skype experience! Don’t be late. 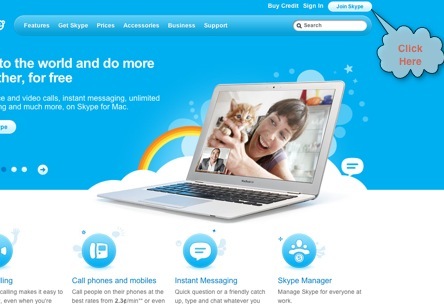 Subscribe now and be one of the many happy, partying Skype users all over the globe. How? Just click right here http://www.supertintin.com/download.html and you are surely on the right track! This entry was posted in Skype How To's and tagged Skype Office Toolbar. Bookmark the permalink.